We dream of a day in which biometrics replace passcodes. 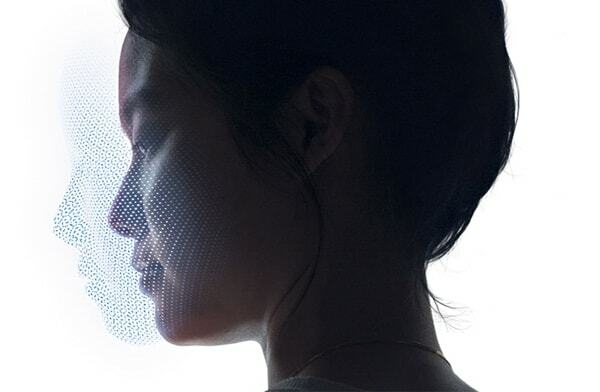 Face ID could become even more useful thanks to a newly launched Web Authentication standard, which could replace regular web passcodes with biometric identification. This is via an API created by the FIDO Alliance and W3C. It allows users to access any online service in a browser through password-free FIDO Authentication. While Apple already allows Face ID to autofill usernames and passcodes on iOS, this could go one step further by replacing the passcode altogether. This would make it a more secure option. The biometric services covered by the API include fingerprint readers, cameras and USB keys. At present, the feature can be used in Mozilla’s Firefox browser, with Google Chrome and Microsoft Edge integration set to follow in the coming months. Opera integration is in the works, too, although sadly there’s no mention of Apple adopting this for Safari. Apple’s adoption of new standards can be hit and miss. In some cases, it lags behind rivals and takes a surprising amount of time to play catch-up. In other cases, it leads the way on ditching certain established technologies (such as the 3.5mm headphone jack), causing the rest of the industry to have to race to keep pace. Nonetheless, a service such as this would seem highly suitable as a next step for Apple. No-one likes passcodes, both for the lack of user-friendliness and the security issues they can pose. With Apple leading the way on biometric security, hopefully it won’t be long before this becomes the norm.